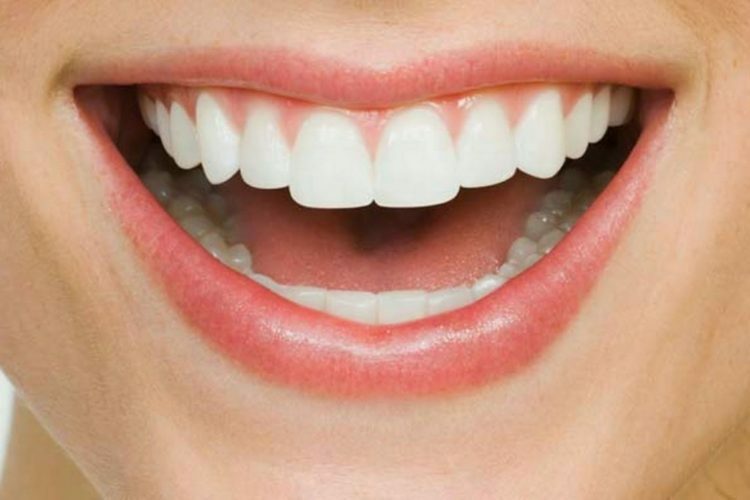 However big or small your cosmetic dental needs are we can help you achieve the smile you desire. 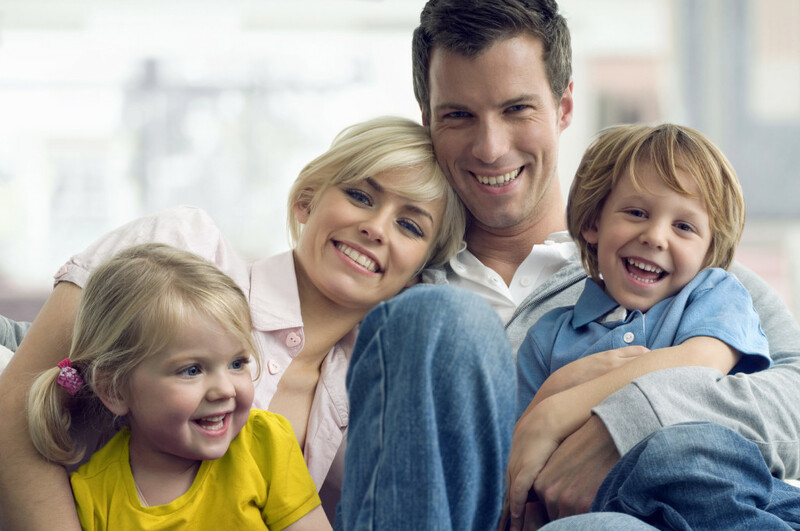 At Merivale Dental Centre we pride ourselves on the expertise, experience and precise care. If you need urgent care, we have an emergency dentist on site to provide the best dental care for all kinds of injuries and ailments. For many people visiting the dentist can often be a nerve-racking experience, even if it’s just for a regular hygiene appointment. Understandably, this fear is magnified, especially if you require an emergency visit to a dentist. 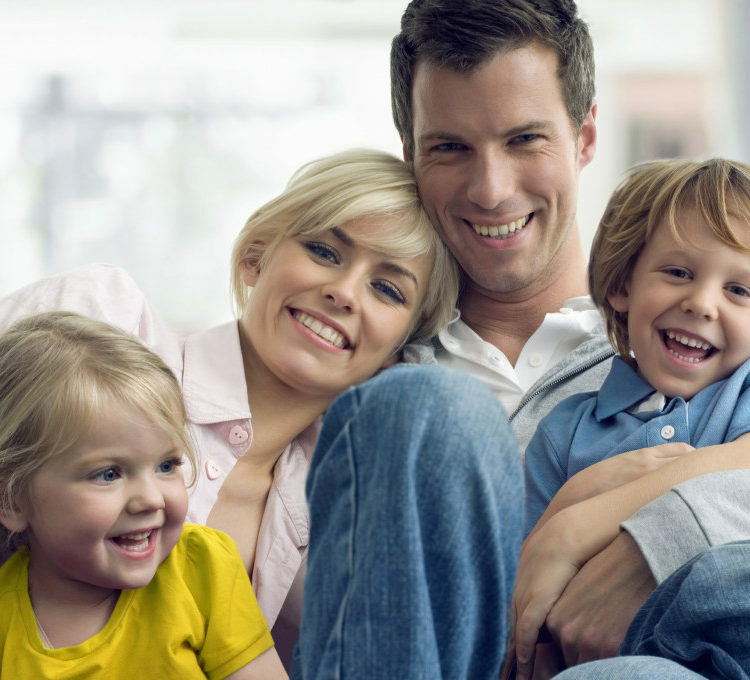 That's why Merivale Dental Centre aims to calm your nerves with skilled and professional dentists in Ottawa. 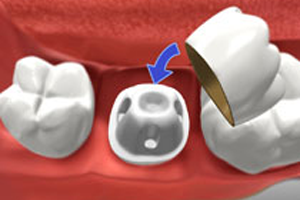 Bone grafting is a procedure that replaces missing bone with a material called a bone graft. This material not only replaces lost bone but helps your body regrow new bone. If you want a permanent solution to damaged, decayed or unsightly teeth that do not need removal, Dental Crowns may be the solution for you. 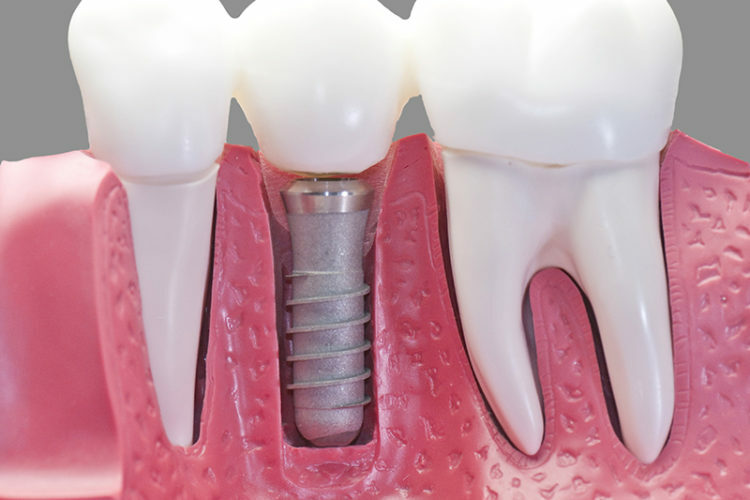 Advances in modern dentistry have provided us with the most successful option to replace missing teeth to date – Dental Implants! 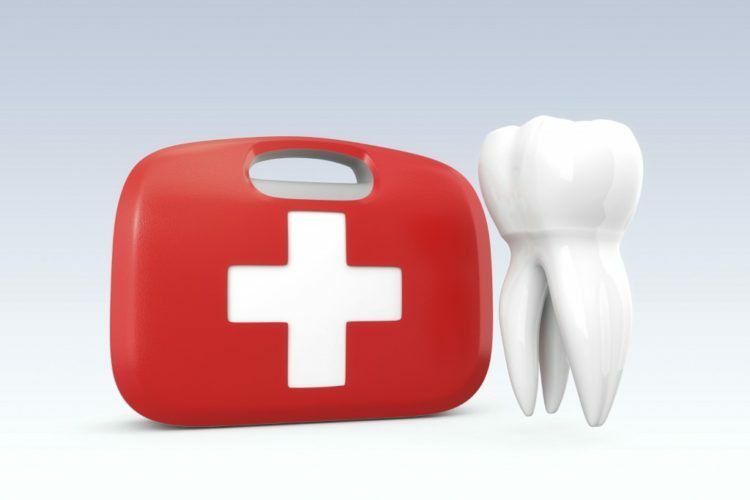 A dental emergency can encompass many different types of injuries and ailments. 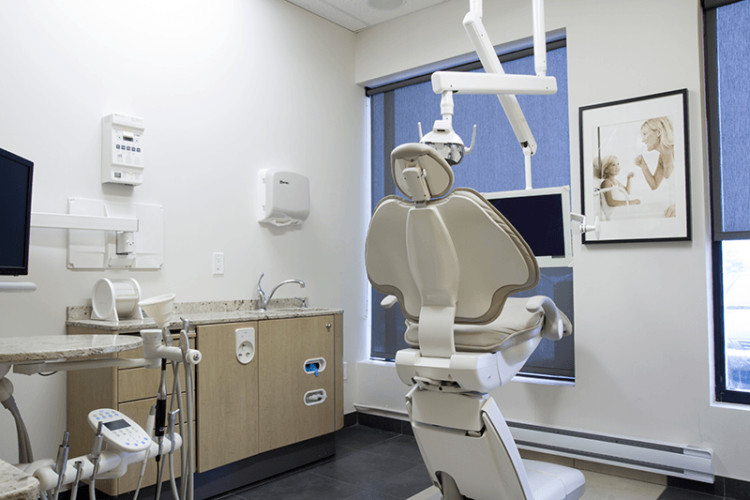 If you are experiencing any dental emergency in Ottawa, give our clinic a call. 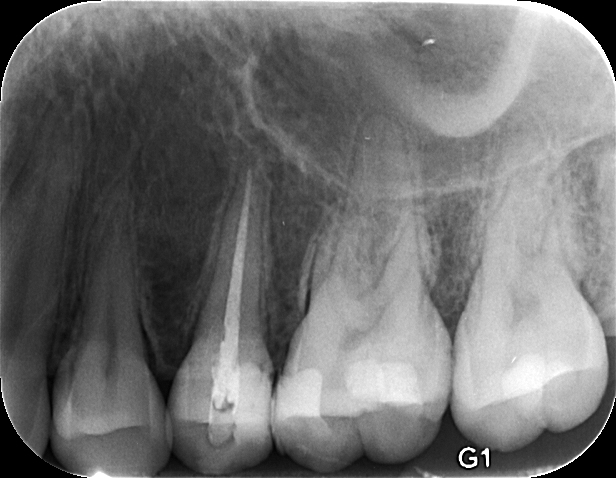 Gum grafts help create more tough gum tissue around the tooth in order to prevent recession from progressing and to help re-generate and re-establish healthy coverage of the exposed root. 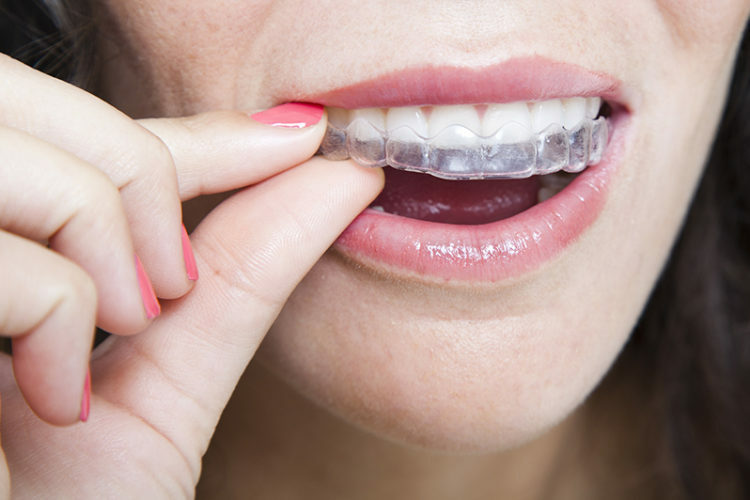 While dental surgeries are routinely performed with great success, patients may feel anxious to undergo these types of procedures. We are able to offer our patients intravenous or IV sedation to ease these anxieties. 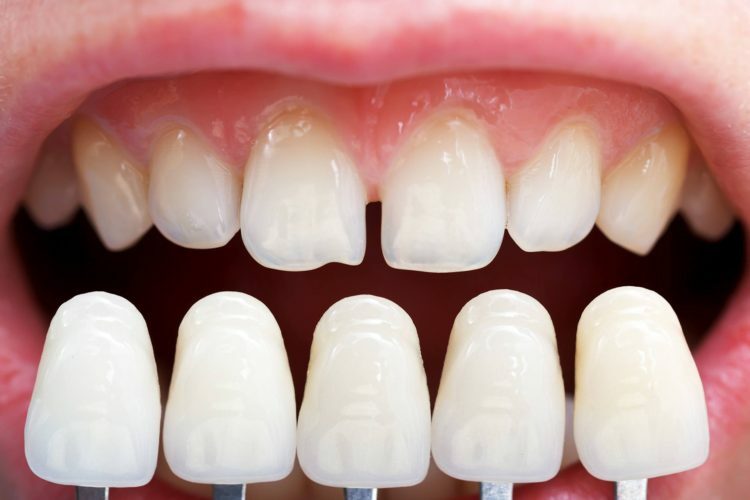 Porcelain veneers are an excellent alternative to crowns that can mask stains, hide chips, correct misalignment and create uniformity, giving you a perfect smile. 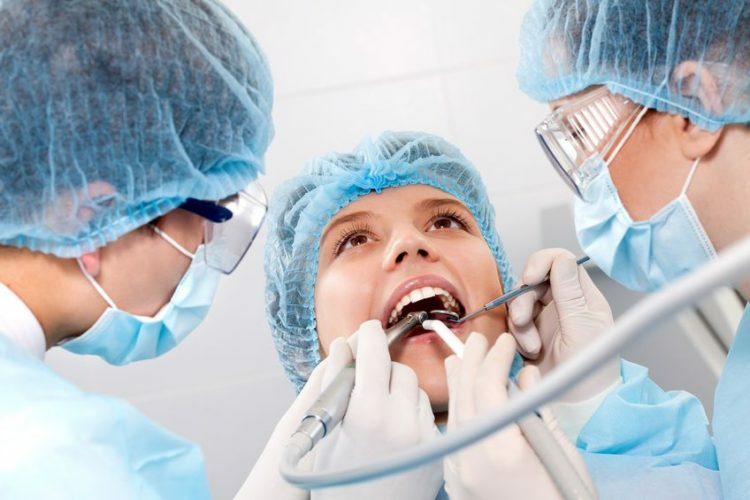 Root canal therapy is a common procedure for Merivale Dental Centre. Typically, root canal therapy requires one visit to complete, but can involve more appointments depending on the complexity of the case. 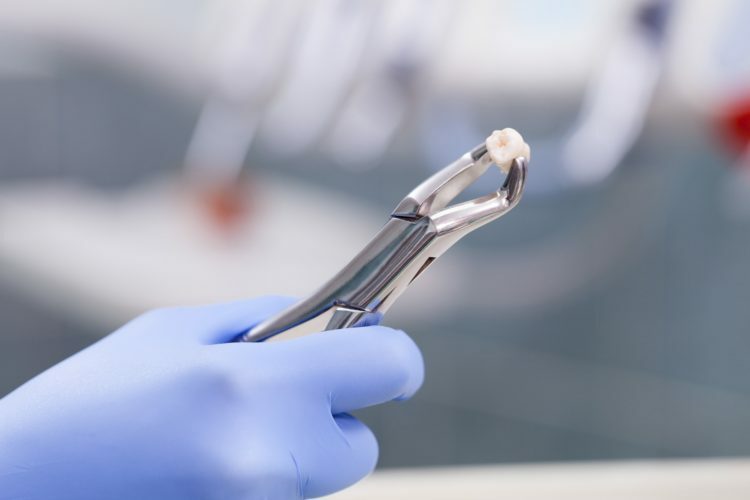 Bone grafting is a surgical procedure that is easily and most commonly used to replace missing bone in the jaw, allowing for excellent replacement options such as implants. At Merivale Dental Centre we are able to comfortably extract these teeth regardless of the level of eruption and impaction.